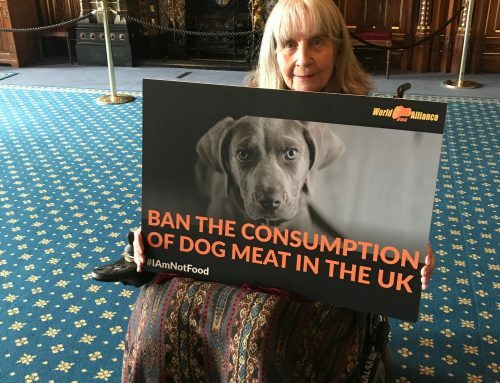 The World Dog Alliance (WDA) is the first animal rights organization with the goal of promoting explicit legislation against dog meat consumption. 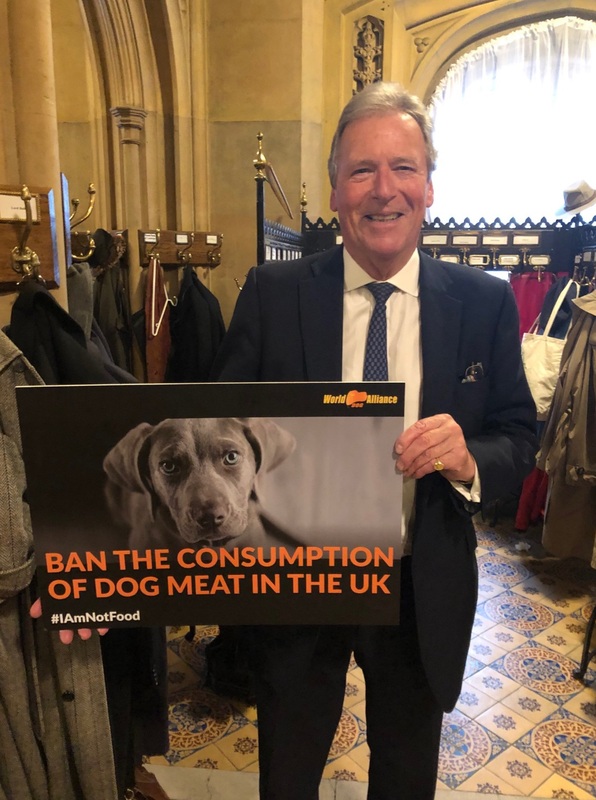 We are delighted that the British Prime Minister is considering a ban on the eating of dog meat. As pet theft is on the rise in UK, we fear some of the stolen dogs have fallen into the hands of dog-eaters, which is a common phenomenon in Asian countries. In 2014, Genlin the World Dog Alliance’s founder went back to his hometown Guizhou, where he happened to discover a two-storey building hanging a giant sign-board written “Huajiang dog meat. His friend later told him dog meat was one of the three famous Guizhou dishes. There is a saying in China, “All four-legged with the back facing the sky are edible except chairs and desks. Genlin had never treated this seriously until that moment. He could not tolerate such an abominant practice. He perceived dogs as man’s best friends. It was ridiculous to eat our friends. He had begun to investigate and produced “Eating Happiness”, a documentary covering the dog meat issues in China, Korea, Vietnam, Thailand, Hong Kong and the United States of America. 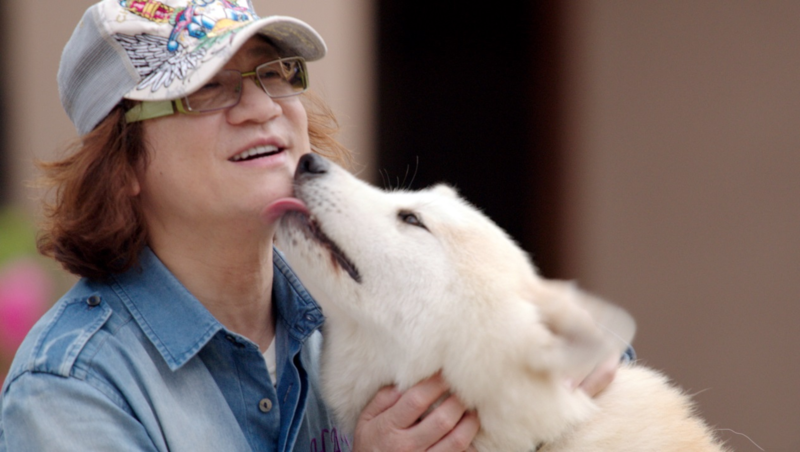 Genlin had searched for a welfare organization dedicated to promoting legislation against dog meat consumption, a group that he could actively sponsor. Unfortunately, there was not one entity that shared his wish. 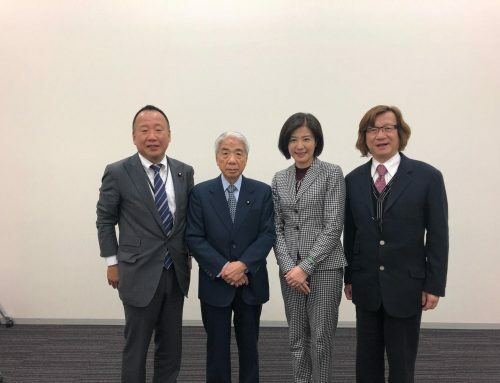 He then decided to give up his comfortable retired life and spend the rest of his time on promoting “explicit legislation against dog meat consumption”. This was the moment World Dog Alliance was founded. The company is now a registered charity in Hong Kong, the US and France. Over 30,000,000 dogs are slaughtered for human consumption every year, mainly in Asian countries. Of those, 70% are stolen pets. In Korea, where 60% people consume dog meat, many dog farms’ supply comes from stolen dogs and smuggling from China. About 5 millions dogs are killed and eaten each year. In April this year, a Korean farmer stole a neighbour’s corki and cooked it. 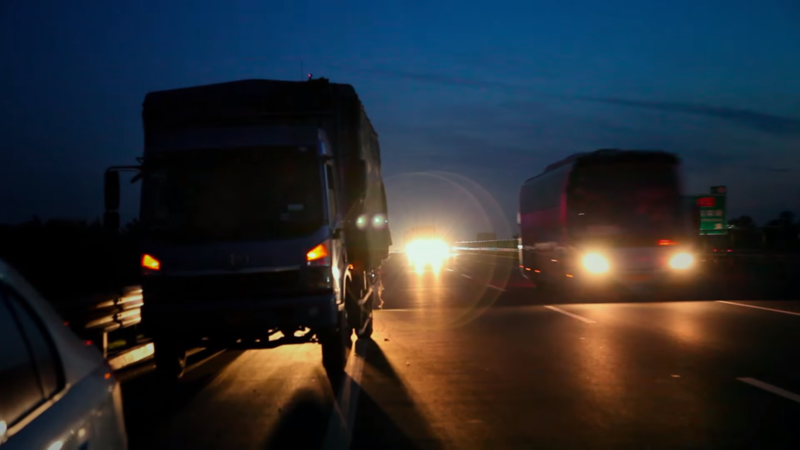 The case has sparked outrage worldwide. 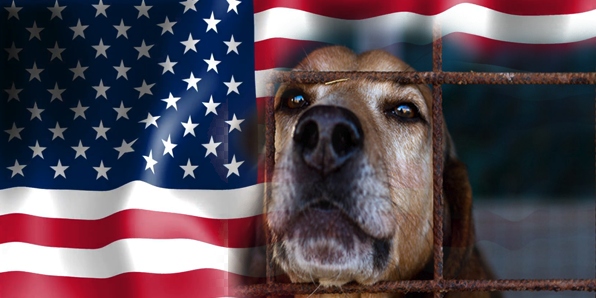 The situation has become so serious a district court has ruled killing dogs for meat illegal. The National Assembly is now considering a ban on dog meat consumption, with a bill introduced by Legislative Pyo Chang-won. In Vietnam, dog meat is a luxury food that each kg costs around USD 100. A shocking percentage of 80% Vietnamese people consume canine meat. Over 5 millions dogs are stolen and killed each year. Dog meat has become scarce in Vietnam due to its popularity. Many resort to pet theft for profit or consumption. 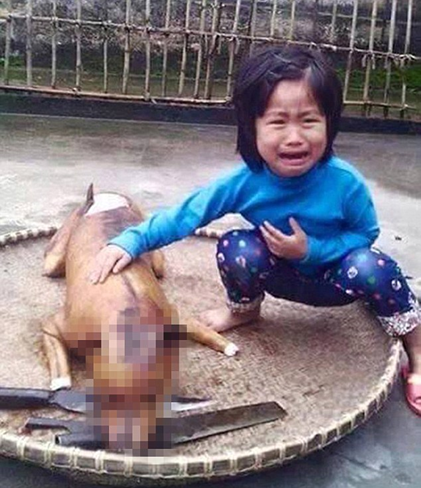 In the photo, a young girl is squatting next to the roasted carcass of a dog. She’s resting her hand on the dog’s back, as though petting it, while bawling her eyes out. The girl is 5 years old and Vietnamese. She was walking through a market when she saw the dog’s body and immediately identified it as her missing and beloved pet, Flower. 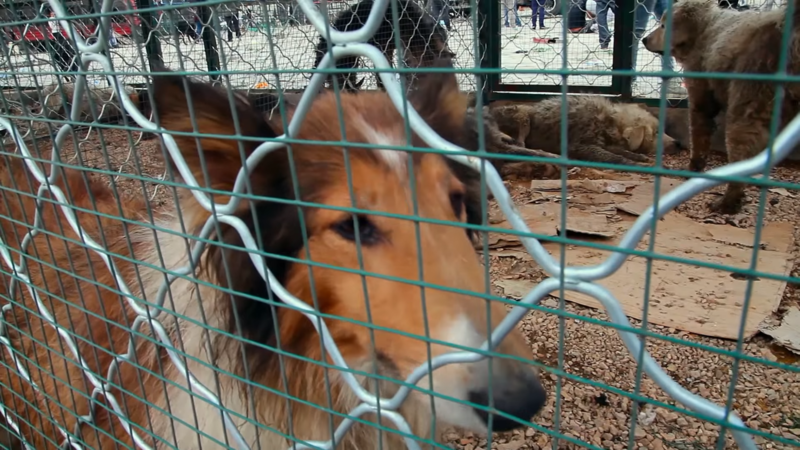 In China, pet theft is not only common, but well-developed as well. Over 10 million family dogs are stolen each year for their meat. Cases of dogs stolen by the use of poisoned arrows launched by the crossbow, food poisoning and the restraining pole. Many dogs are seriously injured before stealing to prevent fighting. In one case where a truck carrying hundreds of dogs to Yulin meat market was stopped by activists, most of their necks still had collars attached. A few were even identified as lost police dogs. This is the evidence that most of the dogs slaughtered for consumption are actually family members loved by humans. In UK, half of UK households have a pet at the heart of their family. And each and every one could be a potential victim of pet theft. Freedom of information requests to UK police forces prove dog thefts are on the rise. In 2013, 1,491 dogs were reported stolen, 1,599 in 2014, 1,776 in 2015, and 1,774 in 2016. 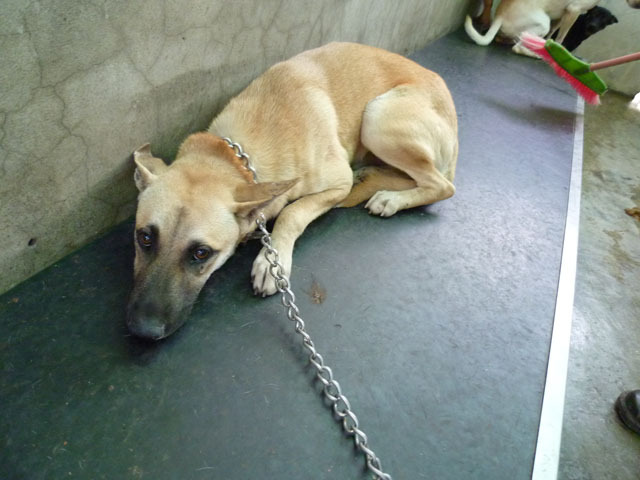 We fear some of the stolen dogs have become meals for dog-eaters like many other countries. 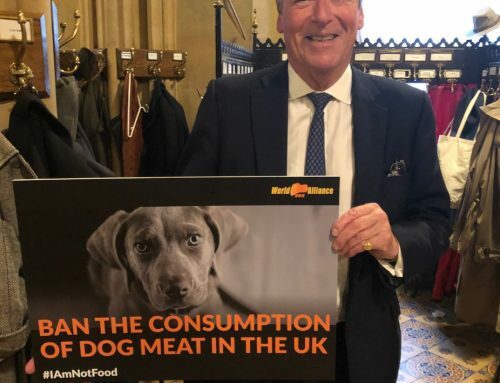 Although cases of dog meat consumption are relatively rare in the United Kingdom, when they occur outdated animal protection laws do not cover them. Here are the reasons why World Dog Alliance believes a legal ban on dog meat should be enacted in UK. 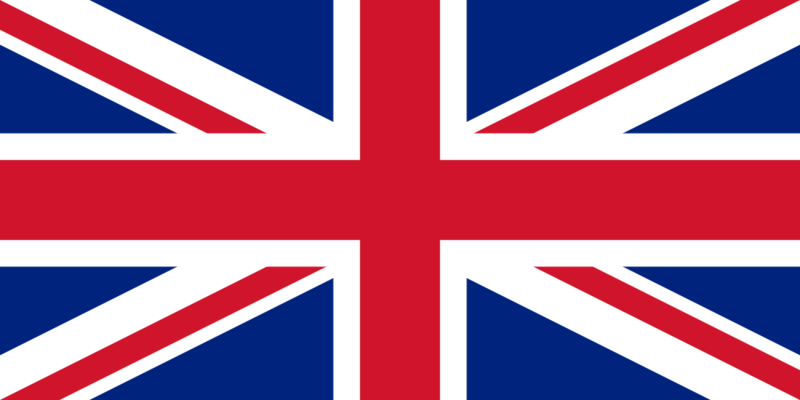 UK is the country which enacted animal welfare act in the world. 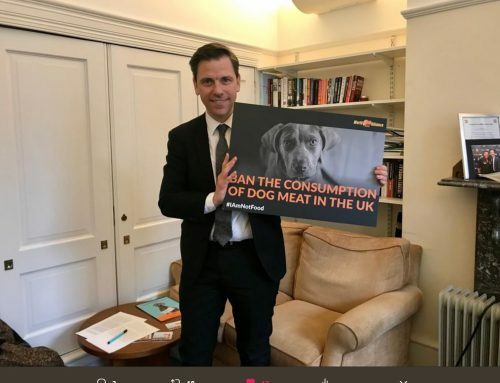 As a nation of dog lovers, it is shocking to realize dog meat consumption still being legal in UK. WDA is from Hong Kong, which was a UK colony before 1997. Back in 1950, UK colonial government had already promoted a legal ban on dog meat. 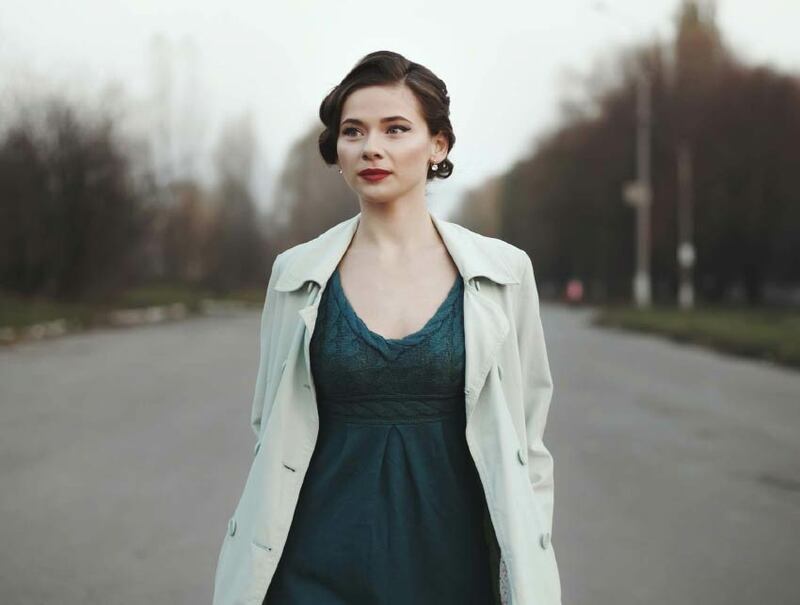 (Cap. 167 Dogs and Cats Ordinance). It is unfortunate to see UK law falls behind Hong Kong one. The United States is now close to putting a similar ban into force. 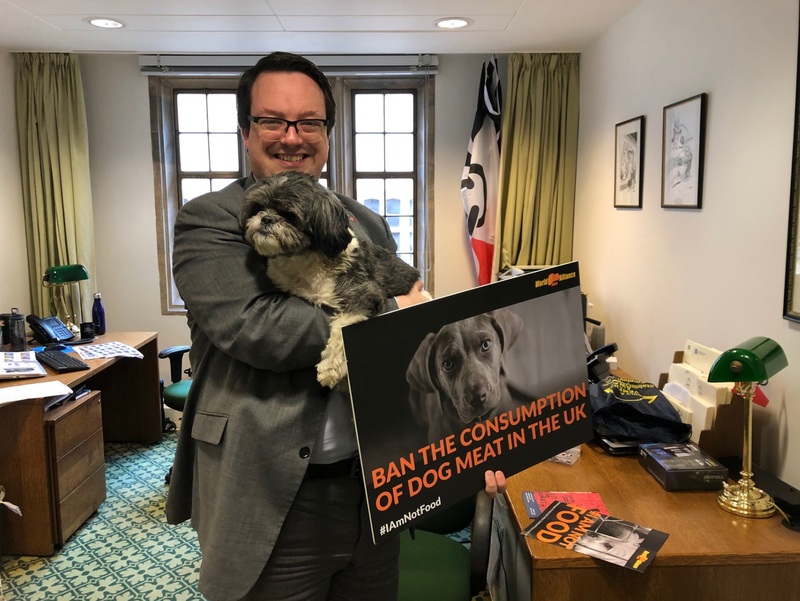 This is an urgency for UK to enact a law against dog meat consumption, as Prime Minister May has responded in public that she would continue to have and maintain some of the highest animal welfare standards in the world. 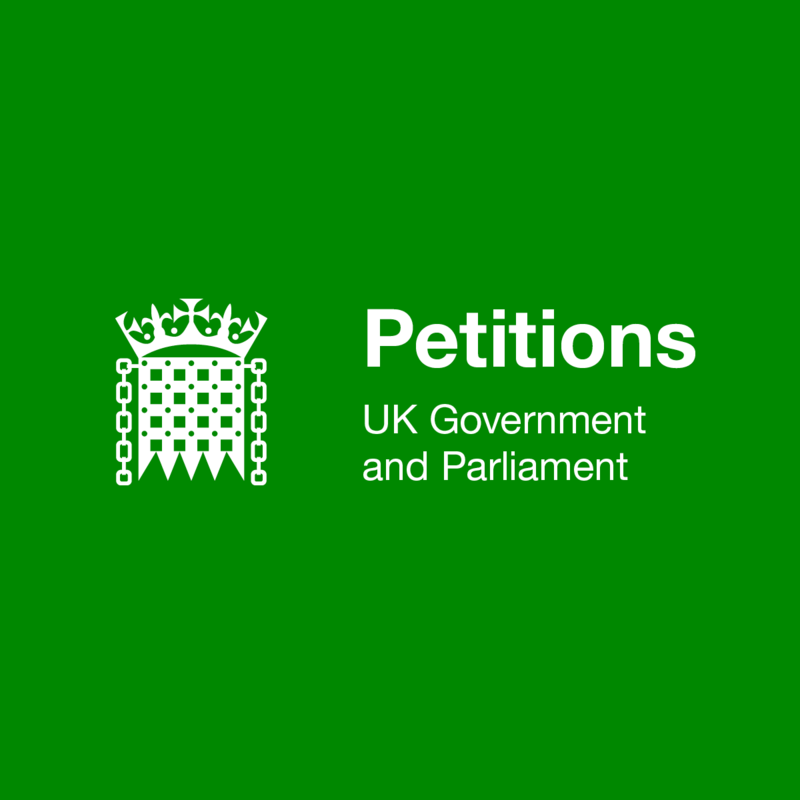 There is no evidence that people are eating dog meat in UK. 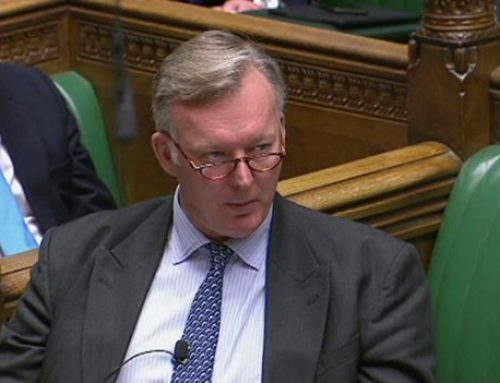 However, UK still should nip in the bud and prevent “the evidence” to occur. Judging from our experience in other countries and regions, such as Taiwan, Malaysia and the United States, there are more and more immigrants bringing along their disturbing culture to other countries. This creates other social problems such as pet theft. No one can guarantee this has never happened in UK, but left uncoped because of the outdated animal protection act. UK is one of the most powerful countries in the world. Any legislation could influence the entire world. 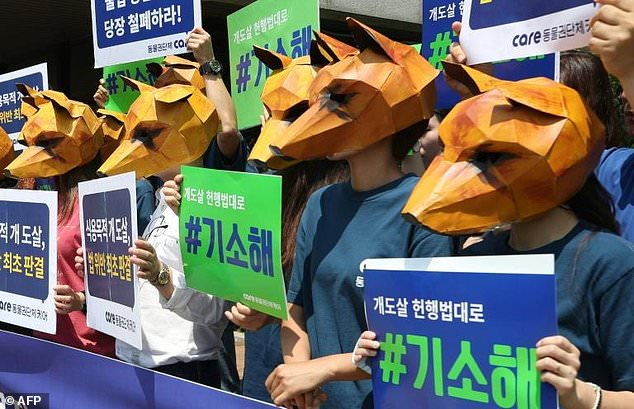 The Parliament had a debate on WDA’s petition urging the South Korean government to end the brutal dog meat trade on 12th September, 2016. 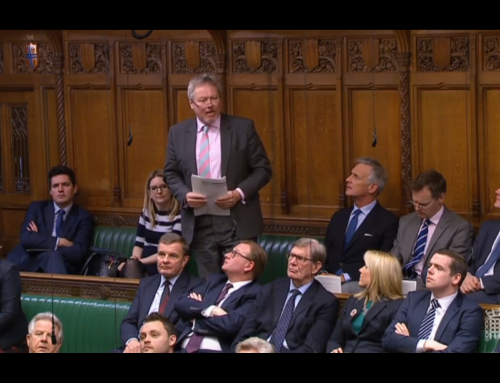 We are still grateful to have UK government speaking during the debate, which finally forced the South Korean government to hinder its dog meat trade. Speaking of this, animal welfare acts in most Asian countries refer to the Animal Welfare Act 2006 in UK. 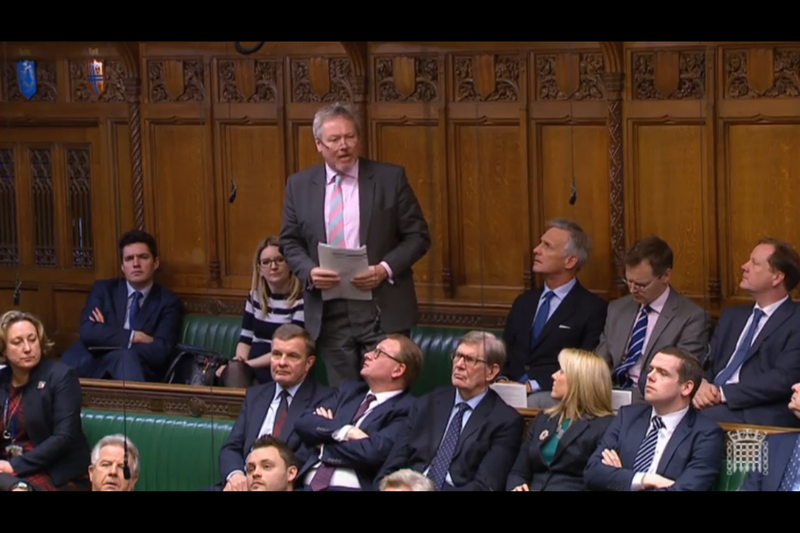 We strongly believe that UK could influence other countries, especially those in the Commonwealth. If the United Kingdom legislates against dog meat consumption, it would show UK’s leadership and send a clear message to other countries that it is the right thing to do, that it is possible to stand up against this practice, and that there is an influential global example to follow. It will serve to support and strengthen international efforts to crack down on this practice worldwide. 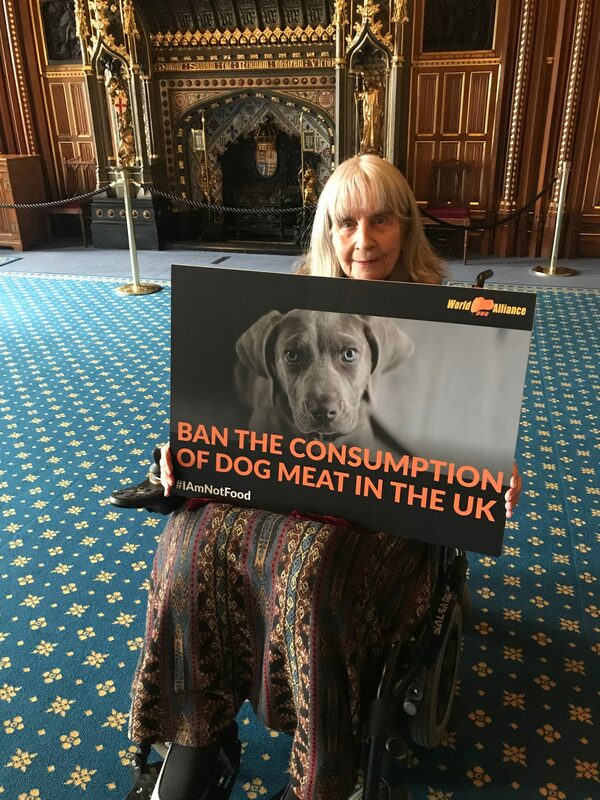 We now sincerely invite British people to be our allies and support a legal ban on dog meat consumption to make UK a better place for all living beings. 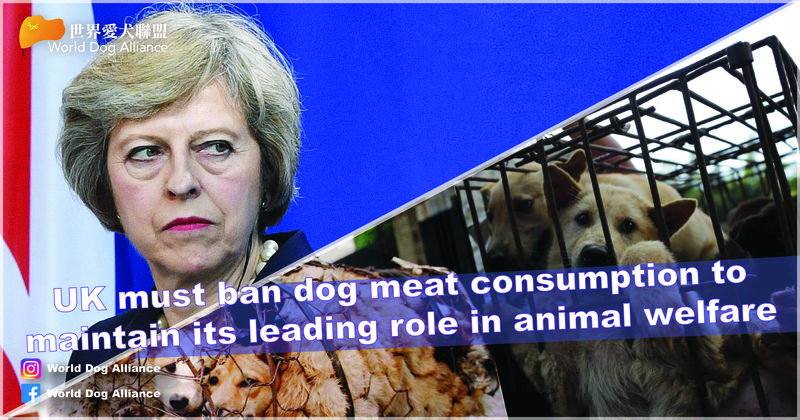 WDA looks forward to the Prime Minister and members of Parliament active participation in promoting a legal ban on cat and dog meat in UK. 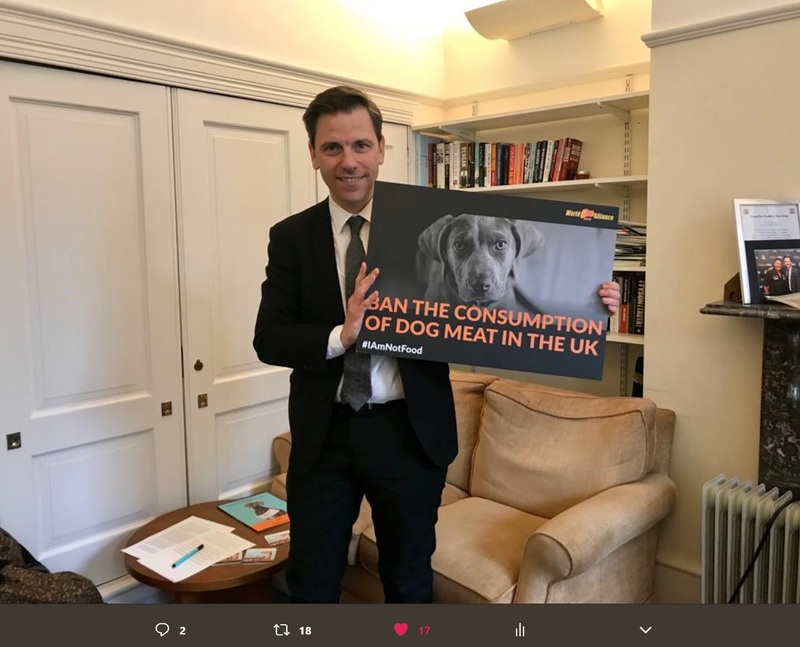 UK: MPs support a dog meat ban in the country! 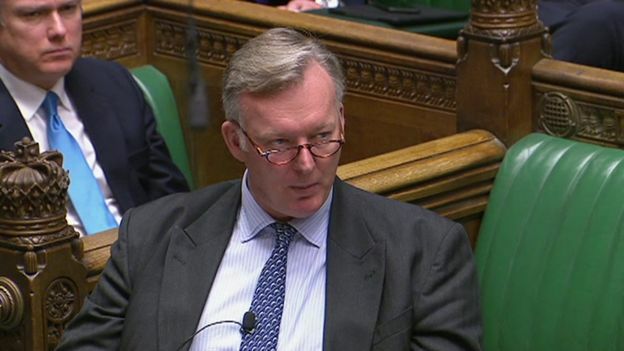 Conservative MP plans to introduce a Private Member’s Bill in January!